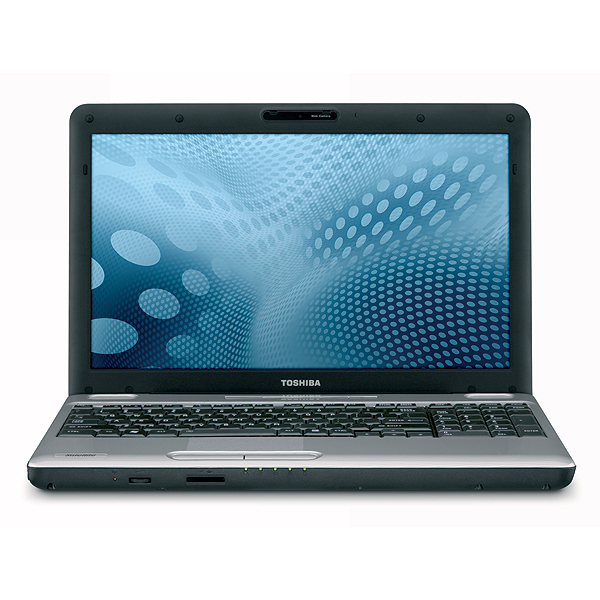 This budget notebook gets the job done for under $600, as long as you don’t don’t need long battery life. 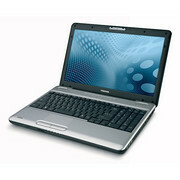 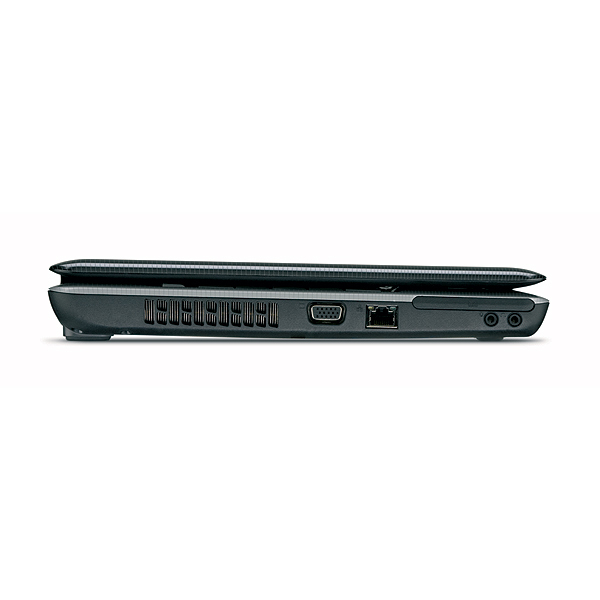 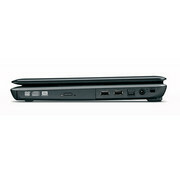 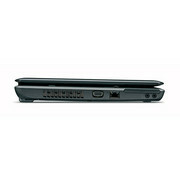 The Toshiba Satellite L505-S5966 should fit most users’ basic needs, and at $549, it represents a pretty good bargain. 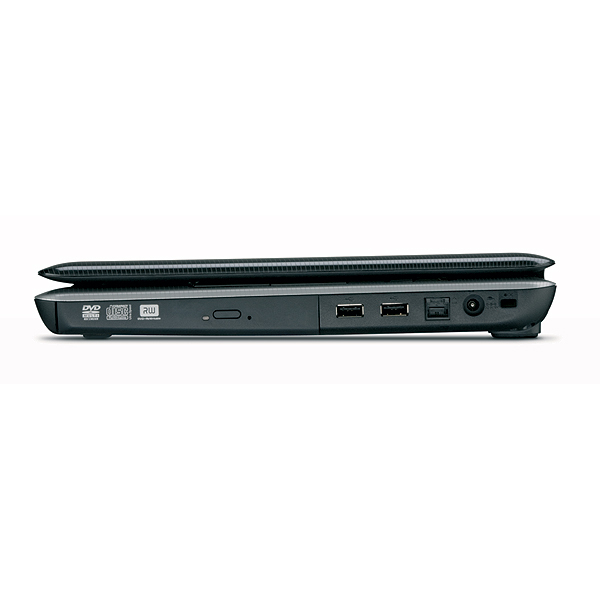 Some may prefer the $499 Dell Inspiron 15, which lasts an hour longer on a charge. 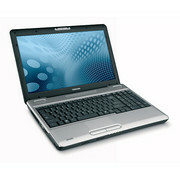 But the L505 delvers a more stylish design and a larger hard drive (320GB vs. 250GB) for just a bit more money.